If you’re already subscribed to our newsletter, then you might have already heard about this bundle from our latest issue. If not, here’s a short presentation for the latest bundle from Design Cuts, called The Vibrant Artistic Design Bundle. It one really resourceful bundle, full of graphics like: hand-drawn illustrations, floral designs, patterns, innovative brush packs, textures and a bunch of other insanely good resources! 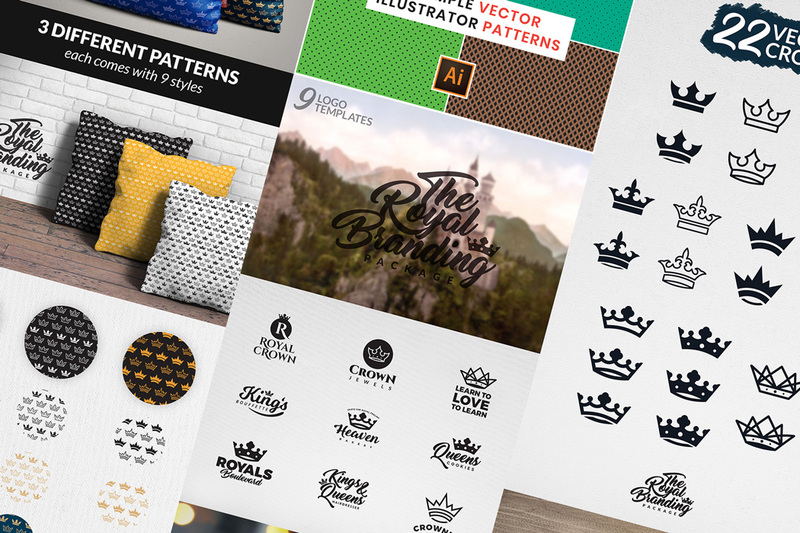 Made to come in your help as a time-saving tool, this bundle is your go-to help for any type of projects, providing a big variety of creative resources. Beside that, all of the products from this bundle come with a full extended license, allowing you to use it for commercial work as well. 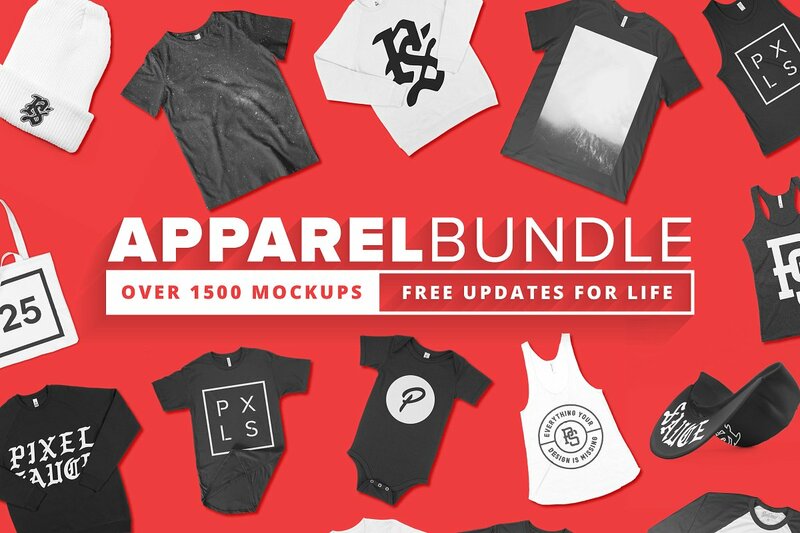 The Design Cuts team also offers unlimited free support, if you find yourself in need of help while using any of the graphics from the bundle. Overall, The Vibrant Artistic Design Bundle contains tens of gigabytes of resources and it’s available at a crazy price of ONLY $29, lowered from $1717 – that’s a 98% discount! It’s available for a limited time only, so if this is the right fit for you, don’t miss your chance to buy it!